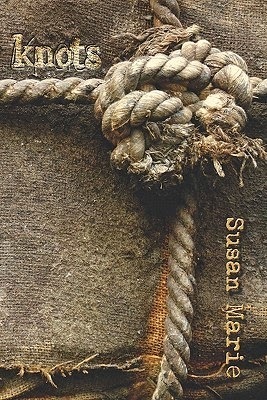 I am extremely happy to announce the publication of an anthology of poetry by Celtic Knot Books Publishing that is a volume dedicated to the experience of life and death. It only took the editors a few months to get this together and that is one amazing feat and my two Dads [now both deceased] are eternally honored in this volume, as are many of the loved ones of the global authors I am proud to be included with. This was a collaboration founded on Facebook. Talk about utilizing technology and grabbing opportunity! "Big Sur" published in 1962, is Jack Kerouac's account of his time spent at Lawrence Ferlinghetti's rustic cabin at Big Sur. 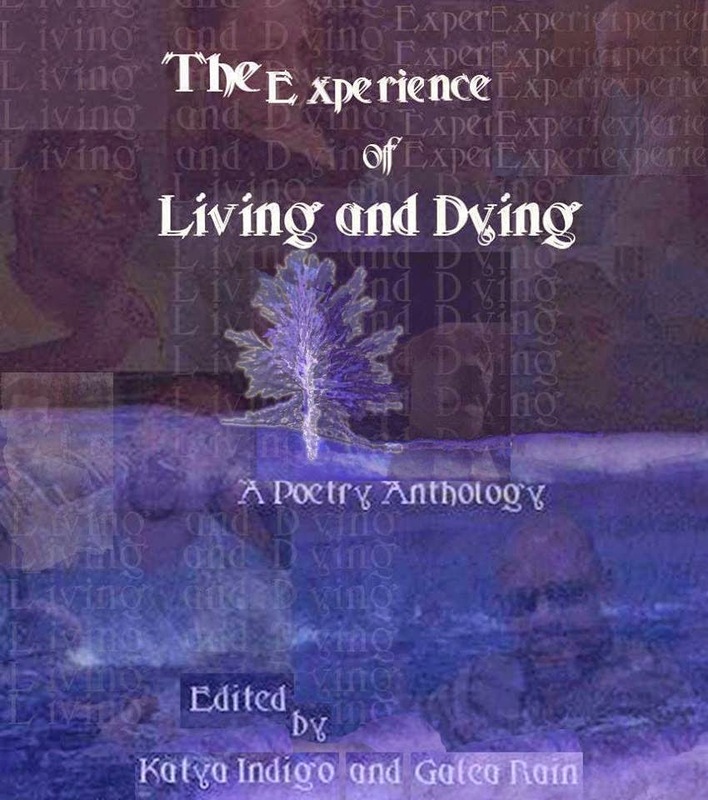 This volume incorporates all of Jack's sing-song stream of consciousness poetic prosy observations on his own mind, consciousness and state of being, as well as those around him and his immediate surroundings. If you have never read Kerouac, this volume is not one to begin with. 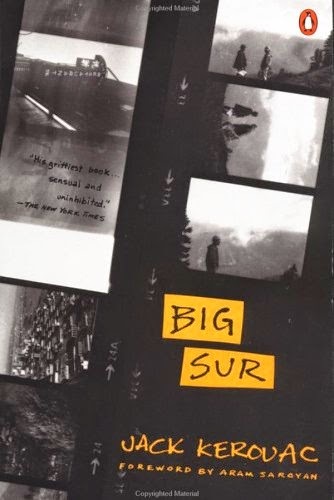 "Big Sur" is his own diary of sorts during a period of his life where he experienced extreme delirium tremens and thought he was losing his mind. 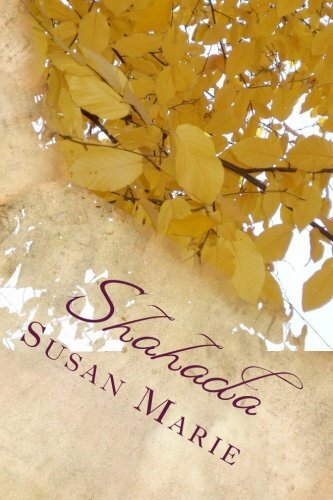 In this volume, between the mad spinning of every adventure he experienced, there are moments of indescribable beauty in his writing about nature, spirituality, and existence. As a poet and a novelist, Jack encompasses the true definition of a writer and poet: to be an observer. He accomplishes this dramatically, and often quite frightening, as he recounts what it feels like to go mad and hold it together, simultaneous. I am in awe of Jack's ability to accurately report and as a writer; "Big Sur" is a deep steep climb upward to one's own soul, then a horrifying downward spiral into one’s mind. Jack told the truth. He was not one to write of denial and in that, we are left with a volume that accurately describes one soul see-sawing from sanity to insanity, wide awake. 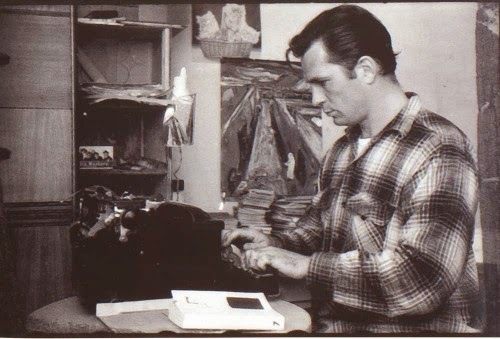 Kerouac is my absolute most respected writer for he was gifted with the ability to document everything he saw and deliver several stories within one story, his own. 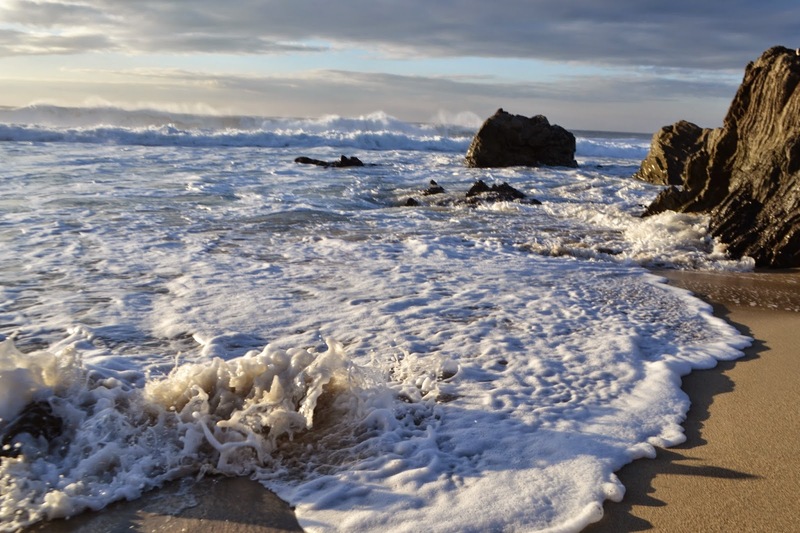 The beauty of Kerouac and "Big Sur" is simple. How many human beings can experience true hallucinatory states while going insane and come back to accurately write about it? Most people just go eternally crazy. Here are a few one minute videos I took while visiting one of my most favorite places: Lake Erie. Lake Erie is the fourth largest lake of the five Great Lakes of North America, and the tenth - twelfth largest globally in terms of surface area. Lake Erie's northern shore is bounded by Canada, Ontario, Ohio, Pennsylvania, New York, and Michigan. The lake is named after the Iroquois tribe [Erieehronon] indigenous Indians who lived along its southern shore. Erielhonan is an Iroquoian word for "long tail", which describes the shape of the lake.